When we first landed here in Tucson, Arizona, fate worked her magic, and one of the first people I met was Luke Safford. 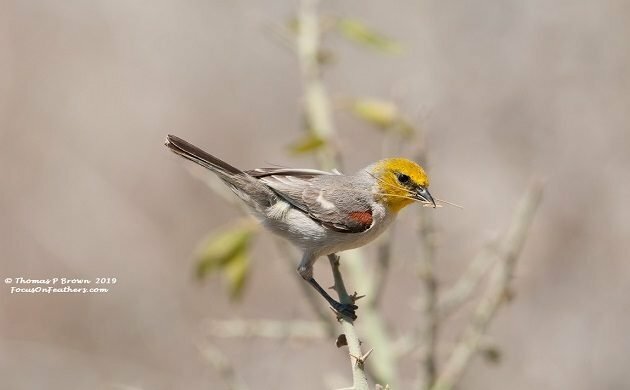 Luke is a coordinator with the Tucson Audubon Society, and was incredibly helpful with getting my feet on the ground, as far as South East Arizona Birding. In addition, for the last four5 years he has lead a Wednesday morning walk at the famed Sweetwater Wetlands, Northwest of Tucson. 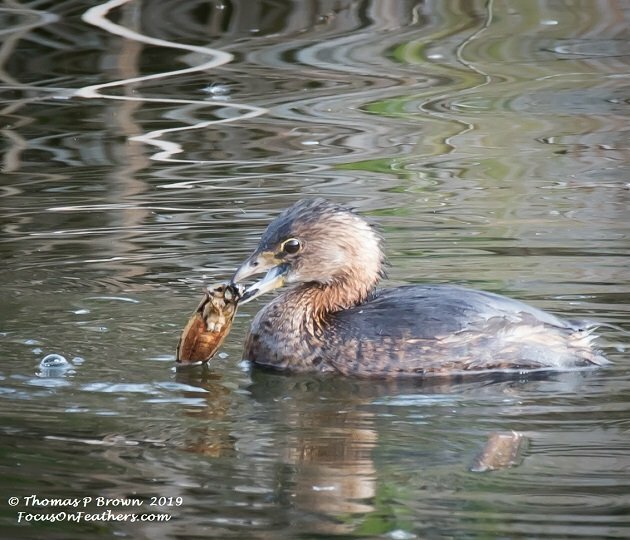 His passion for this walk, and its birds has made this walk a mainstay of my birding schedule, and I rarely miss it, unless I am out of town. Sweetwater Wetlands has been established as a public area, and maintained, as well as it can while still a functioning recharge basin, as an amazing bird sanctuary. The water that is filtered thru the ponds, and then drained down into the aquifer, serves to provide clean water for use at the local parks and golf courses. Open to the public seven days a week, with about 1.75 miles total of trails, around a variety of different sized ponds, the bird diversity is astounding. According to eBird.org, 303 species have been observed there, and as of this writing, 14,579 submissions have been sent in for this area. In the short few months I have been in the area, I have personally identified 98 species at Sweetwater so far! 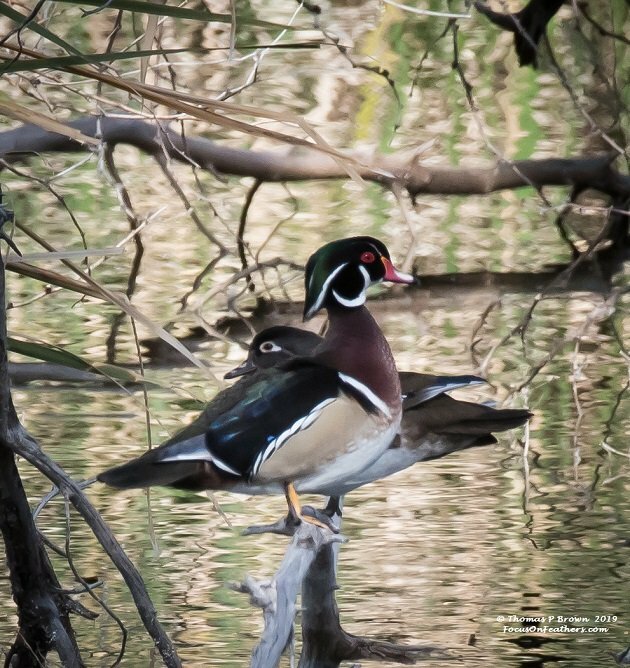 The wetlands attract many different species of ducks and waders, while the cottonwoods, mesquite and other trees provide sanctuary for woodpeckers, warblers and several birds of prey. 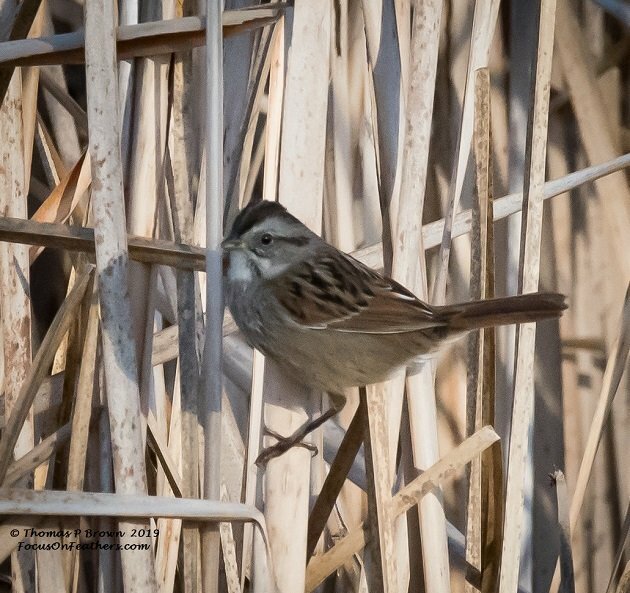 The trailside brush is kept in nice dense grouping so as to provide cover for sparrows, towhees, and other ground birds. For any of you that are passing thru the Tucson area, Sweetwater Wetlands is a stop not to be missed. Drop me a note for more information, and who knows, I might just join you! Here are just a small few of the birds I have seen there in the last few days. 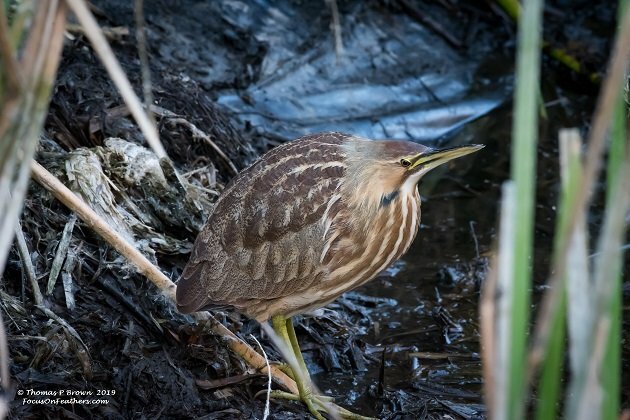 The American Bittern makes a pretty regular appearance. Once a year the City of Tucson, does a controlled burn of the cattails that grow in the ponds. In order to facilitate this, they drain the ponds down to nothing. 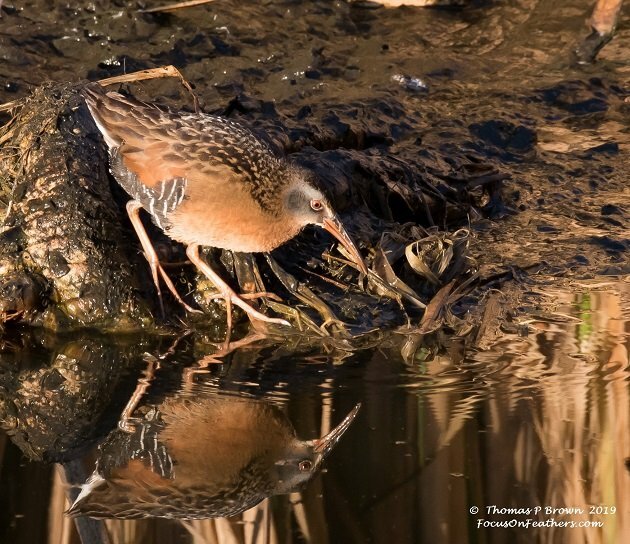 This allows for some great looks at very secretive birds like this Virginia Rail. A rather rare bird for our area, this Swap Sparrow is often heard calling, but is really hard to get a photo of. 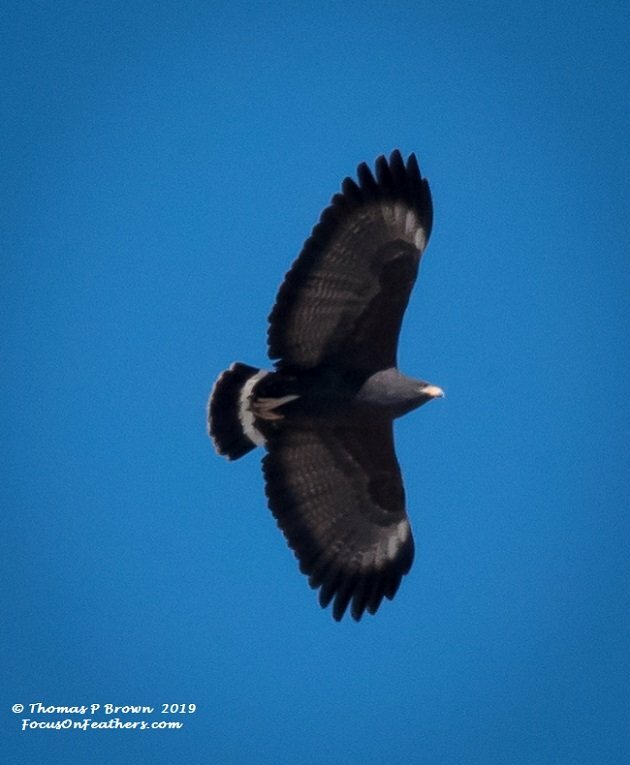 Just last week we had our first fly over of a Common Black Hawk, which tends to make an appearance about this time of year. Another bird that is rather uncommon is the Wood Duck, but we had 4 winter this year.